The Blue Whale is proud to present Jackie Gage and Joomanji on Monday, May 16 at 9:00 & 10:30 PM. The Blue Whale is located at 123 Astronaut E S Onizuka St, Ste 301, Los Angeles, California 90012. Tickets are $10 and can be reserved here. A velvet voice, rich as smooth wine… Jackie Gage is the Sade of jazz; she possesses a musical grace that channels torch singers of decades past, mixing elements of jazz, soul, and R&B into her music. 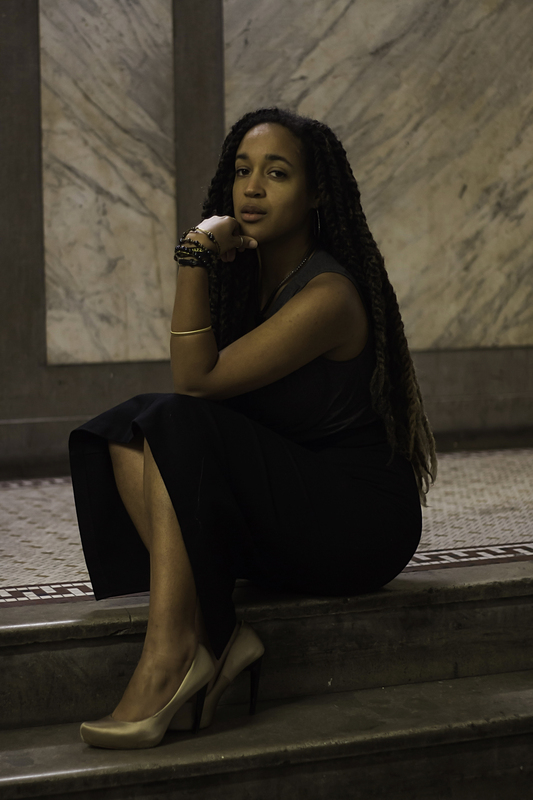 Since the release of her debut album ‘Siren Songs‘ in March 2016, Gage has garnered press from Afropunk, Singers Room, and All About Jazz, among many others. Gage, who recently relocated to New York City from San Jose, has firmly made her mark in her home state with annual tours from Sacramento to San Diego. As a 2014 Jazz Search West finalist, she was awarded performances at nationally recognized venues Yoshi’s Oakland, the Freight and Salvage in Berkeley and the Sound Room in Oakland. In addition, she has performed at the Fillmore Jazz Festival, San Jose Summer Fest and Berkeley Juneteeth, among others. Like Jackie Gage on Facebook! Joomanji was formed in 2010 by Jonah Christian, Amir Oosman, and Robert Finucane. Their first release, MANJ, gained attention from Earmilk, BamaLoveSoul, and Pigeons & Planes, and hit #1 on Bandcamp’s Neo-Soul & Nu-Jazz Top 500 charts, respectively. The group has also been featured on Bandcamp’s Weekly homepage and Reddit’s official best of 2013 “ListentoThis”. Productions consist of live recordings mixed intermittently with vinyl chops. The resulting music is a fusion of crisp instrumentals with that vintage sound that us hip hop heads all love.